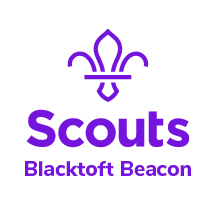 We are now using an online system called Online Scout Manager to easily coordinate all our admin for Young Leader Training. It is a safe, secure and GDPR compliant system that saves Leaders a lot of time and it also saves a lot of paper. This system also has a portal for Parents/Guardians to access and provide us with all the details we need, without having to complete any paper forms. If you haven’t booked onto a Young Leader Training weekend before through OSM, then please email yladmin@humbersidescouts.org.uk with your young person’s name, date of birth and their Scout Group. This email should come from a Parent/Guardian. We will then send the Parent/Guardian a link with instructions on how to book onto the course.